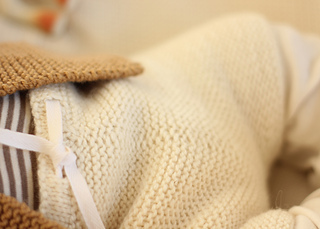 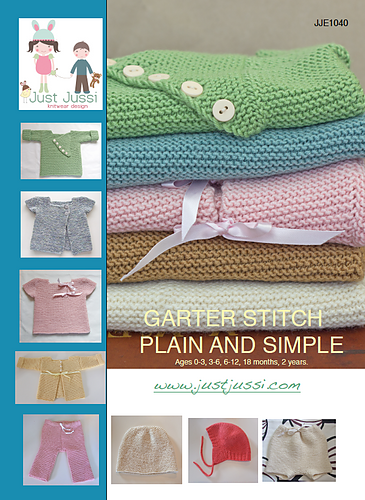 Garter stitch plain and simple is for all knitters who love the elegance and simplicity of garter stitch on babies. 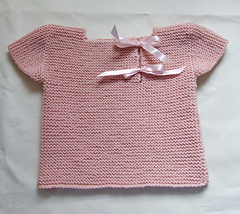 This set gives you the basics for a beautiful layette - all that is left is for you to knit a large square for a blanket. 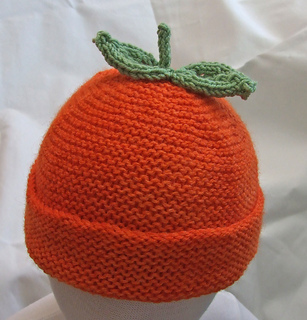 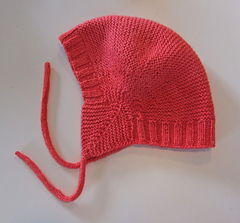 All garments are worked using the same yarn weight and needle size - if you have yarn leftover from knitting the sweater you can knit the beanie! 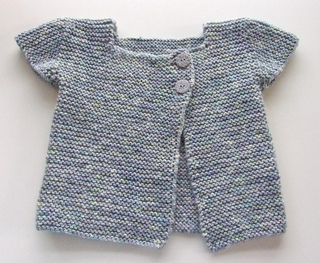 Patterns are accessible enough to be used by the experienced beginner. 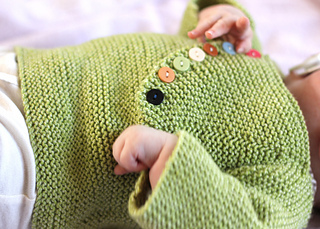 All garments have minimal seaming - using different construction techniques to achieve this aim, photo tutorials for the cable cast on and mattress stitch are included.